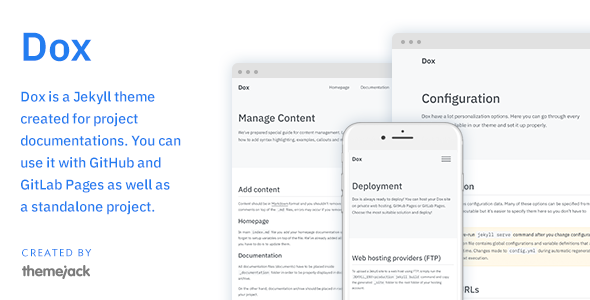 Blackcurant is a clean, minimal, typography jekyll theme. It is developed by Webjeda. 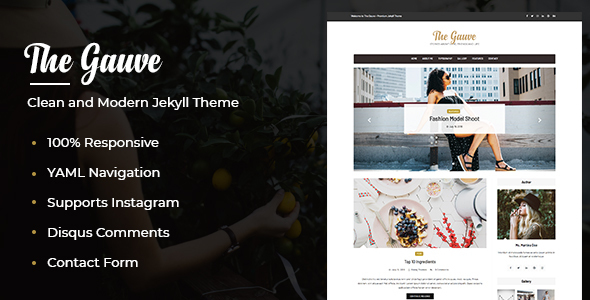 Blackcurrant is a Bootstrap 4 based Jekyll theme suitable for personal, blog, resume or portfolio websites. Customizing the theme elements has been made easy. Almost all the customizable elements can be found in one file _data/main.yml. email: [email protected] # The contact form submission  be received in this email address. Adding projects to your portfolio is similar to adding blog posts. You can now add more content to individual projects. Add new projects inside _projects directory. It will be automaticaly listed in the projects page. Jekyll Themes is built on the latest Bootstrap 4 Framework. 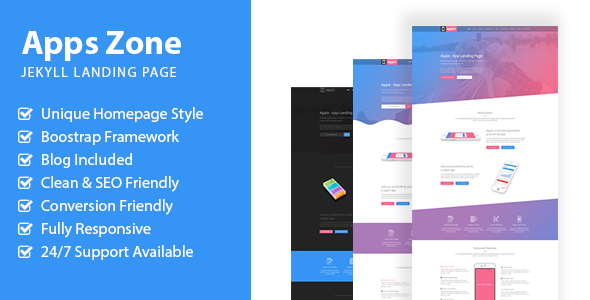 The theme can be easily customized using bootstrap elements. A dedicated and constant sidebar highlights the author, which is ideal for personal branding. The website is light and superfast. It loads completely within 3 seconds in most cases. Check Speed. The default layout boasts a vibrant green color. You can always change this in the configuration file or add your own color and the whole site changes to that scheme. Adding video class to any iframe makes it responsive in Avocado. Only 4 posts are shown in the blog page. Older posts are paginated. Check it out. You can change the number of posts in the configuration file. Breadcrumbs are generated for every page and post automatically. Table of contents is automatically generated for each post. Disqus comments is pre-installed. Just sign-up, get a shortname and update the variable disqus in the configuration. Disqus is configured so that your page load speed will not slow down. Disqus loads when the user goes all the way to the bottom of an article! If you do not mention the disqus: value in configuration then the disqus comments code will not be included in the website. The website uses Google Analytics for tracking visitors. Use your own UA code in the configuration. Analytics code will not be used in the website if you do not mention UA code. Now render beautiful math formulas by enabling MathJax in the configuration (enabled by default). Search anything from your articles in an instant using search bar at the top. We have given much importance to SEO and made sure you have the sitemap ready to submit to search engines. A well formatted feed is readily available for RSS. It will be a pleasure reading content on jekyll themes through a smartphone. Try it to know it. Right after the purchase, you will get a zip folder with the following files. You can serve this locally using the command bundle exec jekyll serve. Make necessary changes in the _config.yml, _data/main.yml and wherever it is necessary. All these files can be put in a repository(GitHub, GitLab etc) or hosting service where Jekyll is supported. If Jekyll is not supported, then use the _site/ folder, which is actually a complete rendered website in itself. Do contact us for any help - [email protected]. With all these goodness, you will also get full support for 3 months.